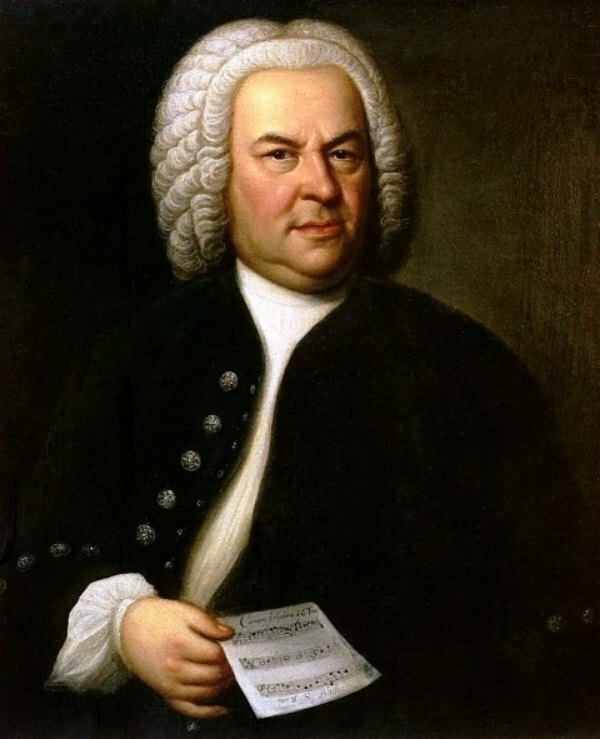 On 21st March Johann Sebastian Bach was born in Eisenach. He is one of the most prolific composers of music of all eras. He wrote cantatas, concerti, passion oratorios, organ works, and pieces for many different instruments, but did not ever write opera. He worked mostly in the employ of the Lutheran church, of which the tradition of chorale singing was integral. Many of his organ works use chorale melodies as their basis. He wrote new melodies and provided new harmonisations for existing, older tunes. His harmonisations of the Passion chorale O haupt voll Blut und Wunden (‘O Sacred Head, Sore Wounded’) from the St Matthew Passion appear in the hymnals of many denominations, and all parts of the world.